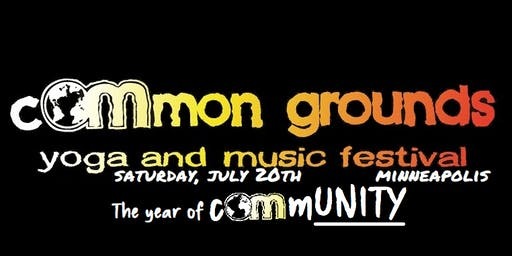 I’m super excited to be included in a group of dynamic and exciting yoga teachers for this summer’s Common Grounds Yoga & Musical Festival! It’s a full day dedicated to practicing yoga in beautiful Loring Park. I will be guiding a 75 minute practice focusing on some of my favorite postures, side bends! Times and details have yet to be announced, but be sure to snag your pass before April 30th to receive discounted pricing. Are you a yoga teacher looking for some inspiration for your own class? Looking to develop a sustainable home practice? Did you complete your 200-Hour Teacher Training a while ago and looking to gain confidence to actually get out there and teach a yoga class? I’m thrilled to announce I’ve developed a 40 hour continuing education course! I love teaching yoga classes, but my passion lies in supporting teachers find their voice when guiding a class. Anyone who has completed a 200-Hour Teacher Training is eligible to register. The 40 hours consists of four different modules. You are welcome to sign up for a single module, a couple, or complete the entire 40 hour course through the four modules. All sessions will be held at the Center for Performing Arts at 3754 Pleasant Ave, Minneapolis, MN 55409.